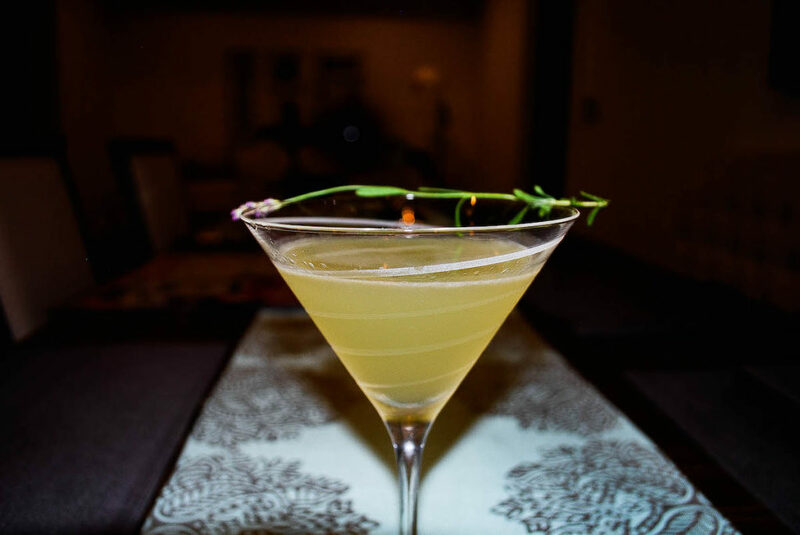 Today’s featured cocktail is a twist on the well known gimlet cocktail. 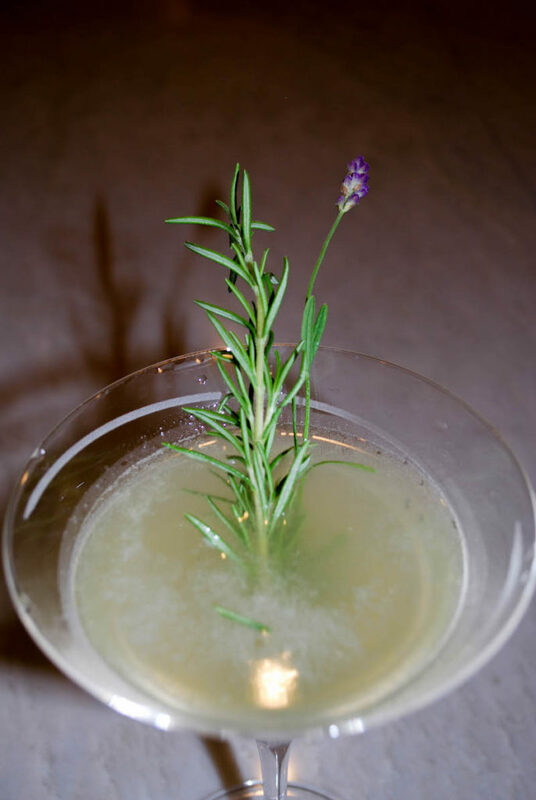 We have chosen to use some of our lavender rosemary infused vodka which gives this drink a wonderful, yet unique taste. Because, infused vodka helps transform basic cocktails into one of a kind masterpieces! Because there are only three ingredients, this cocktail recipe is super simple to make. Opposite of the basic vodka gimlet recipe, this version is one of a kind. In conclusion, this version of the vodka gimlet is sure to impress! 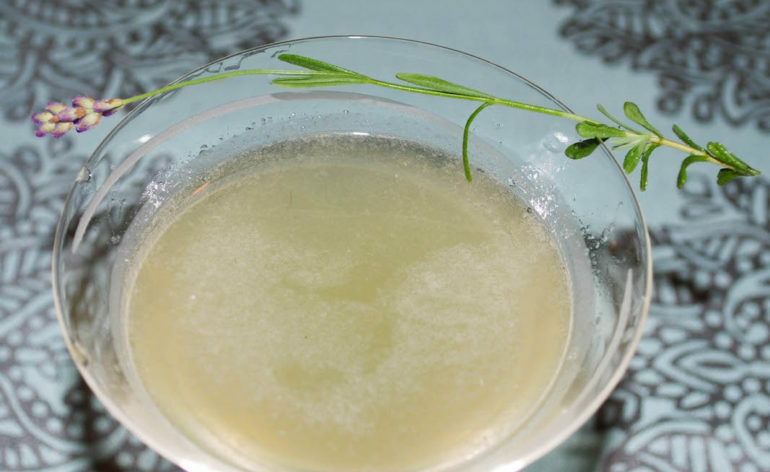 If you are not familiar with the traditional gimlet cocktail, we recommend you make one. 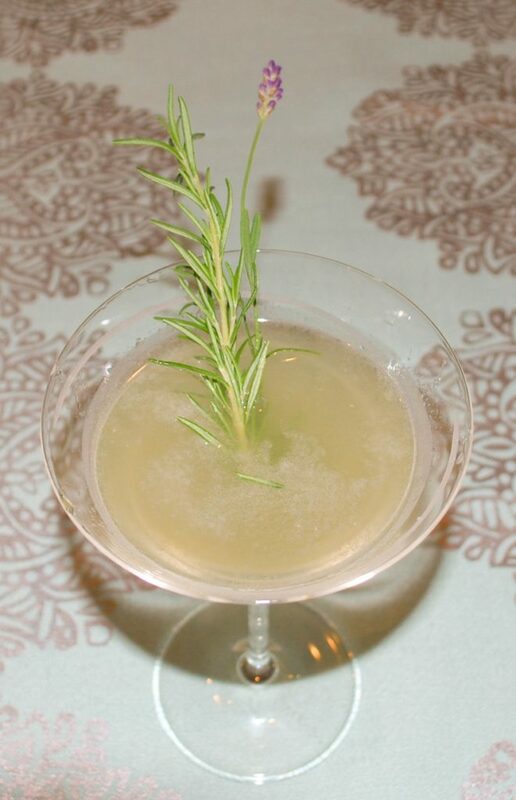 Prepare a traditional gimlet to compare to our lavender rosemary vodka gimlet recipe. Simply add the ingredients together, shake with ice, then serve! In addition to having two delicious cocktails to drink, you will be able to conveniently distinguish the differences. Also, everyone should know how to prepare a gimlet cocktail! There are varying stories as to where the gimlet cocktail got its name. Most people believe that the cocktail is named after Surgeon Admiral Sir Thomas Gimlette (1857-1943). Maybe, Admiral Gimlette was the first person to add lime to the standard gin cocktail. Men of the Royal Navy drank these new Gimlet cocktails to prevent scurvy. So the gimlet was a form of medicine! Another theory believes the cocktail derived its name from a tool. Since a gimlet is a small tool used for drilling holes, usually in wood. Also, the term is used as a metaphor to describe something sharp and/or the torsion and penetrating results of using a gimlet tool.